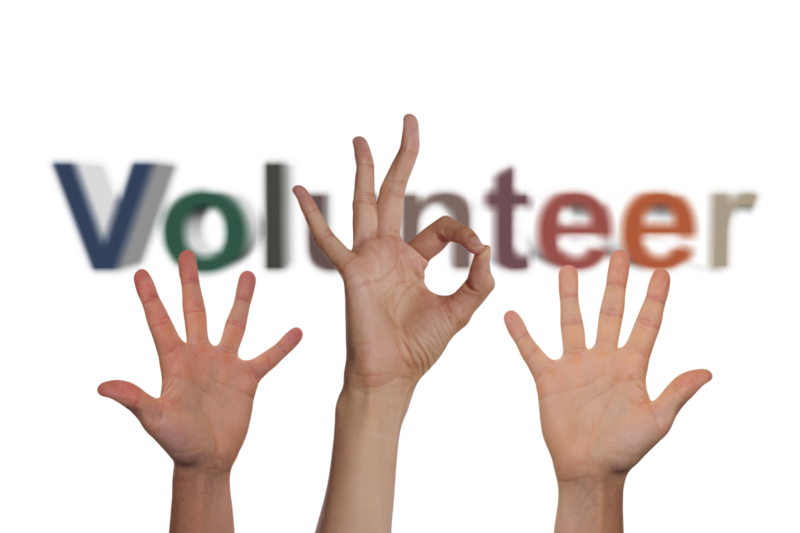 Explorations is still in need of some volunteers for tomorrow’s Explorations. Please take a look at the following Sign-Up and volunteer where you can. It is going to be a beautiful day to take a group off campus. Check it out! Next THANK YOU Committee Chairs and Parent Volunteers!